Experience a luxury safari lodge and get up close and personal with local African wildlife with Olarro Kenya. 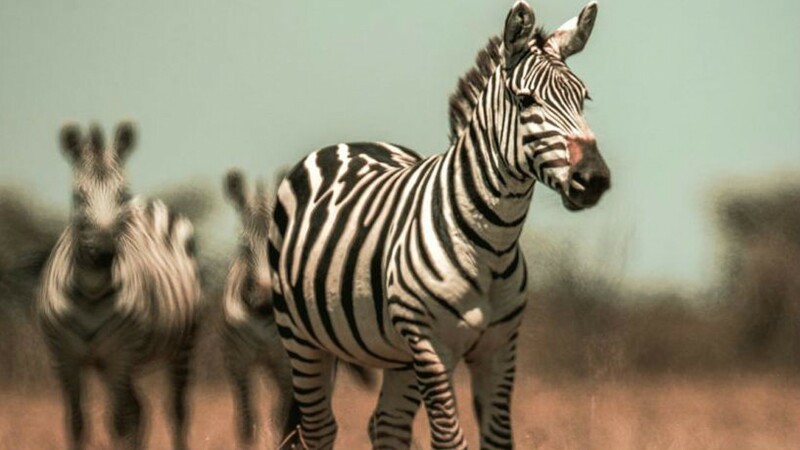 If you’re like most travellers, going on an African safari is right up at the top of your bucket list with walking along the Great Wall of China and trekking to Machu Picchu. 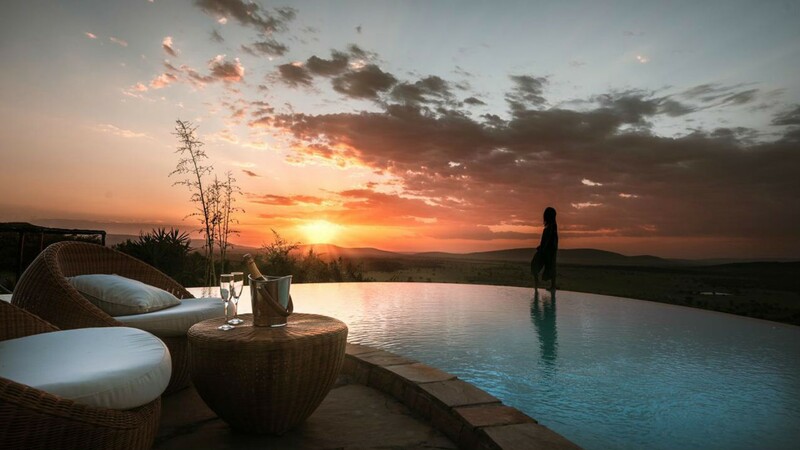 There are few better places to splurge on this once-in-a-lifetime experience than Olarro Kenya, two luxury retreats located in southwestern Kenya. Set on a 20,000 acre private wilderness reserve within a larger area owned by the local Masai people, Olarro offers immersive wildlife viewing opportunities off-the-beaten path, with few other travellers around. Connect the Maasai's distinctive natural environment and culture. Olarro's two luxury lodges, located a 15 minute drive apart, give you the option to choose how you experience your African safari. 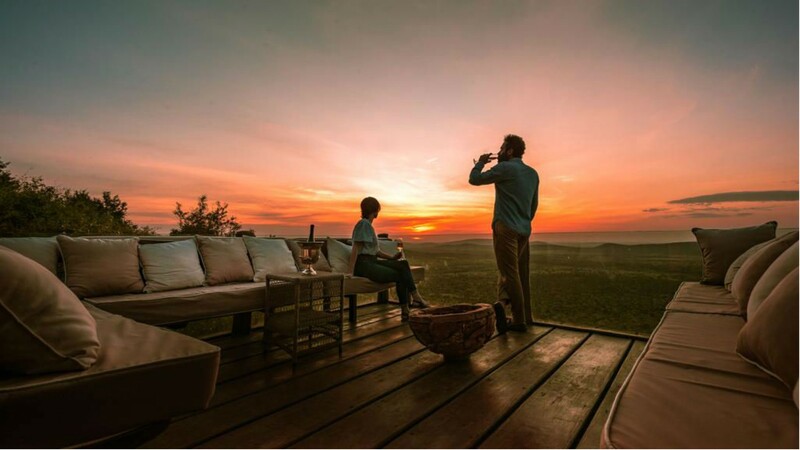 For a secluded taste of the wild, stay in Olarro Lodge, which is nestled in the Loita Hills overlooking the sprawling plains below. Unwind with a relaxing spa treatment or take a dip in the lodge's sparkling swimming pool. Dine in front of a crackling fire in the lounge or head up to the Upper Deck to enjoy sweeping views of the surrounding savannah. Alternatively, choose to stay at Olarro Plains – palatial and tranquil – is where elegance and wilderness mingle endlessly. 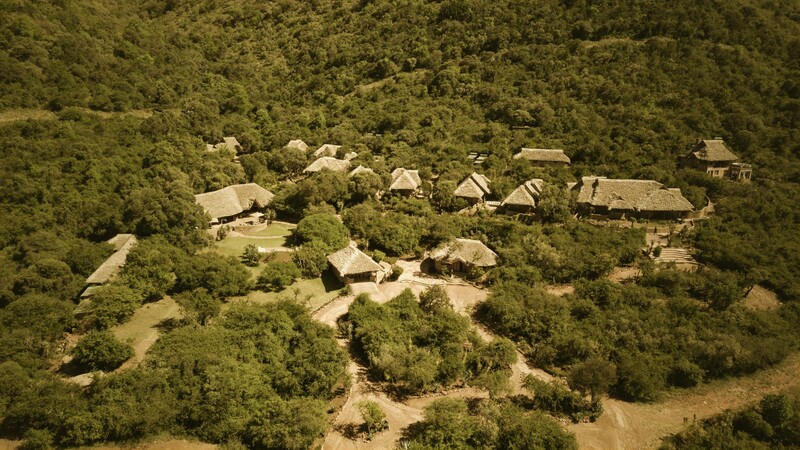 The lodge overlooks a waterhole, which means you can spot wildlife right from the comfort of the property. Cool off with a swim in the iconic infinity pool and watch the wildlife below while sipping on a cocktail. 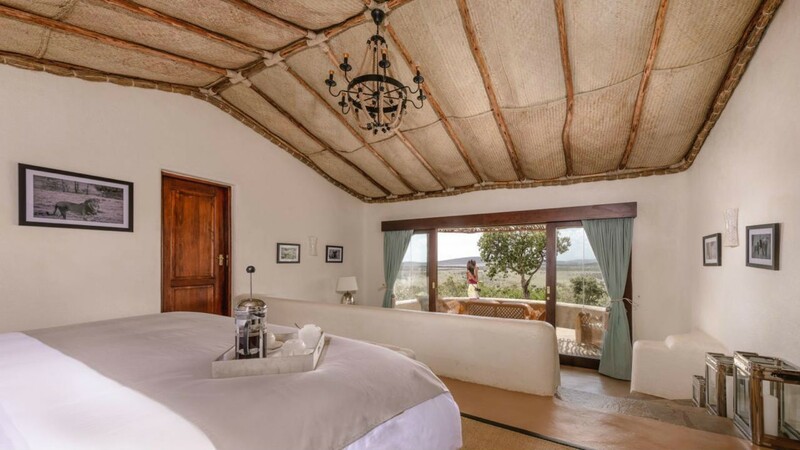 Whether you opt to stay at Olarro Lodge or Olarro Plains, you can count on an upscale, all-inclusive experience, with suites that feature walk-in rainfall showers, striking views of the Loita Plains, private entrances, along with thoughtful decor and amenities. Your stay also includes meals featuring some of Kenya’s best cuisine, including ingredients picked directly from Olarro’s on-site eco-garden, prepared by a team of talented chefs, as well as fine wines and carefully-crafted cocktails. While the lodge is an enchanting setting, Kenya is all about getting outside and experiencing the country’s natural beauty first-hand – fortunately, Olarro makes it easy to explore the vast savannah beyond its borders. 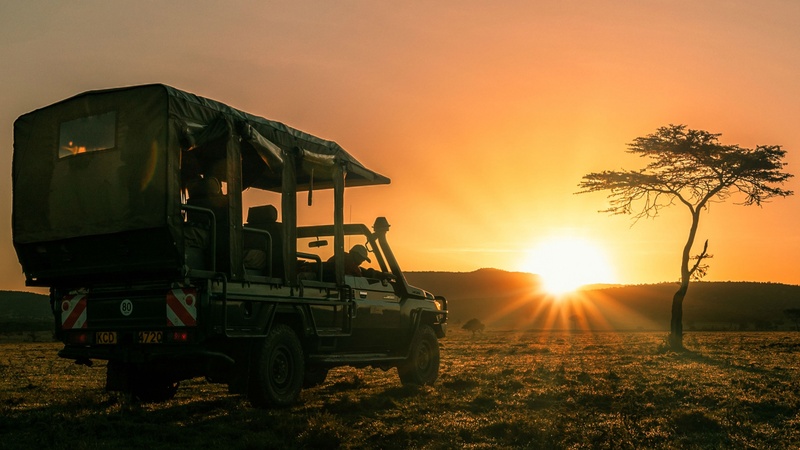 Go on an after-dark safari and spot nocturnal animals; visit the local Maasai villages to learn more about the local culture, soar above the savannah and Talek River, soaking up views of the staggering expanse of the Masai Mara in a hot air balloon. Take a day trip into the Masai Mara National Reserve to spot wildebeest, hippos, crocodiles and other legendary African animals.